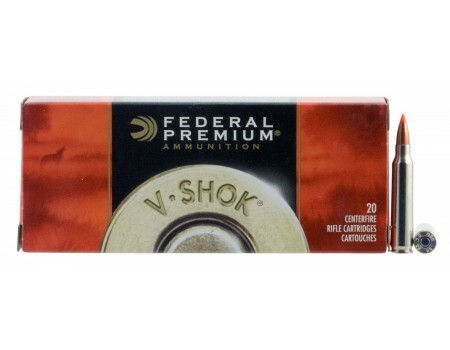 Federal Premium Rifle Ammo for Hunting/Target. 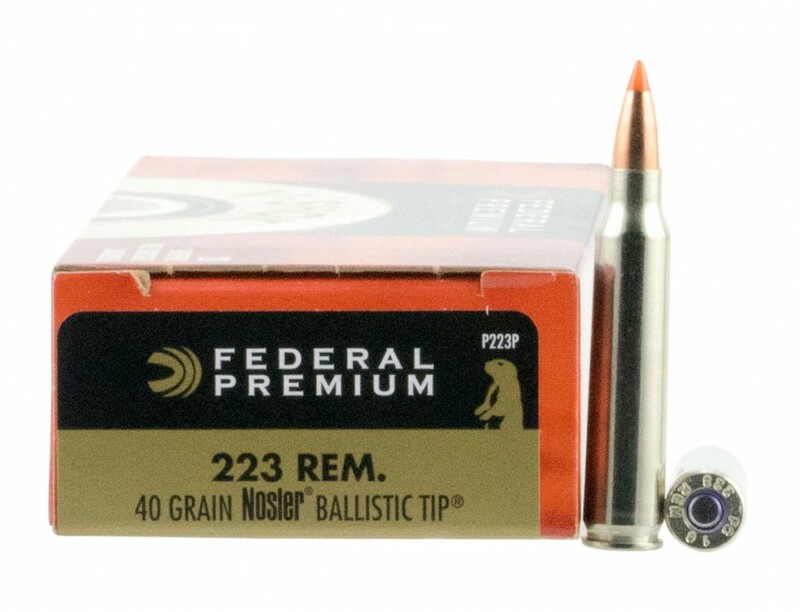 223 Remington/5.56 NATO, 40 GR, Nosler Ballistic Tip (NBT). Box price, 20 Rounds/Box.